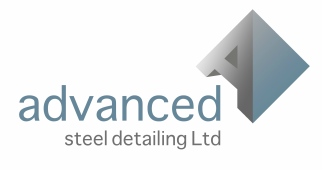 Advanced Steel Detailing Ltd provide a high quality 3d drafting service. 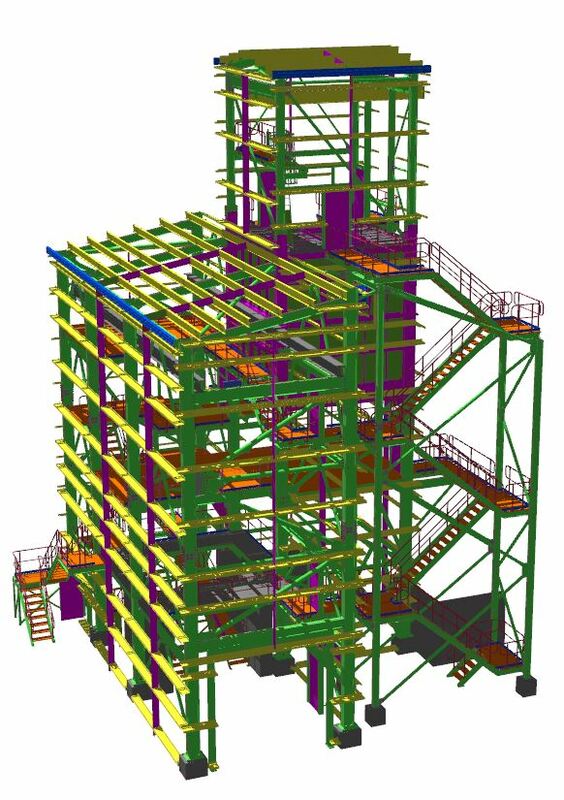 We pride ourselves on supplying steel fabrication drawing packages a level above our competitors using the latest Tekla 3d software. 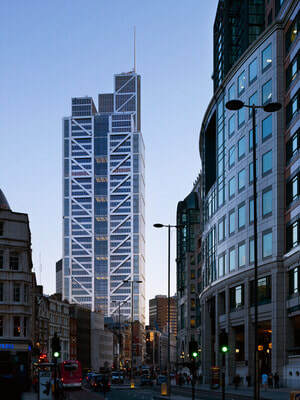 Our experienced team are proud to have worked on some fantastic projects including Heron Tower, The Shard, Immingham RFT to name but a few. We also have vast experience in the modular building industry. We really are a one stop shop for all steel detailing services! Advanced Steel Detailing Ltd appreciates the value of staying up to date with the latest 3d BIM technology. All our staff are trained to a high level of competency in the use of Tekla Structures BIM software. Which we believe to be the best steel detailing package available to the UK market. Ultimately this ensures that you the client receive the highest quality steel fabrication drawing packages possible with speed, accuracy and presentation being our up most priority. We are also more than happy to tailor our services to meet each clients specific and sometimes unique requirements. Advanced Steel Detailing Ltd can also offer clients within the bulk material handling & industrial sectors project management services. 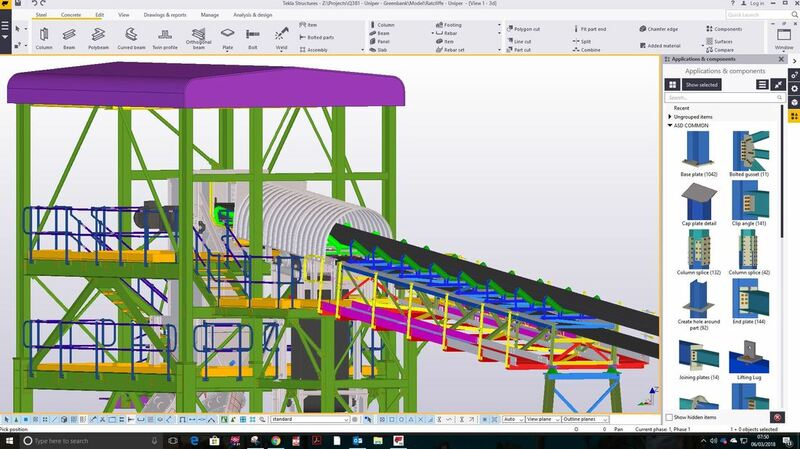 Working closely with an established network of structural & mechanical engineers, with a proven track record and wealth of knowledge within this industry, Advanced Steel Detailing Ltd can manage your project from its initial conception & design phase through to fabrication and construction on site. Utilizing teams of steel fabricators and erectors who also specialize in structures and conveyor systems of this nature your project is in safe hands. Ultimately, we can ensure your project is delivered on time and on budget to suit your individual client requirements.